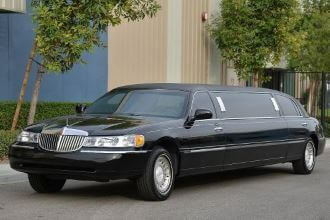 When planning an event like a wedding, birthday, or prom it can be difficult to find a reliable and affordable limo service. Am I getting the best price I can? Is the limo the right style and size I need? Here at Price 4 Limo we can help you with both! We are your number one stop for all your livery needs. Whether you're looking for a limousine, a party bus, charter bus, or another form of transportation we can provide you with what you're looking for at a great price. With over 20 years of experience we offer personalized service and will work with you so you get the best possible experience and the lowest possible price.